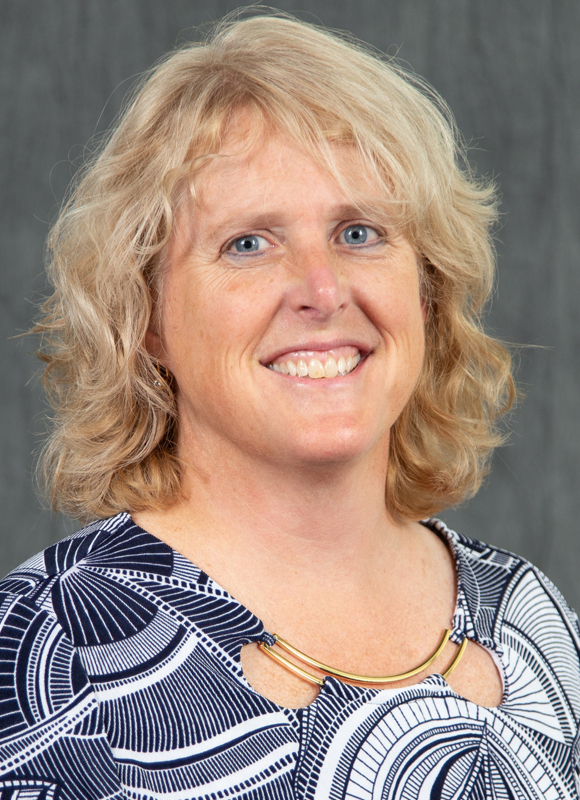 As the Assistant Dean of Student Services in the College of Engineering, Sondra collaborates with students, staff, faculty and deans to recruit and admit undergraduate and graduate students, distribute scholarships, and assist with career opportunities. She enjoys working with student organizations and helping both staff and students reach their potential. Sondra spent many years at the University of Michigan (U-M) developing extensive undergraduate and graduate student affairs experience including student recruiting and retention, academic advising, enrollment management, and career services. Most recently, she spent nine years as the Director of Academic Services in a U-M professional graduate program, responsible for developing, implementing and administering student support services. Sondra led her staff team through strategic, technological and operational growth, and served on numerous academic and staff & student mentoring committees. Prior to her Director position, Sondra was the Coordinator of Admissions & Recruiting, as well as an Advisor in undergraduate and graduate programs.